Do you dream of teaching the art of paddleboard yoga? I can show you the ropes! Join us in Everett, WA for four days of hands-on, small group training. 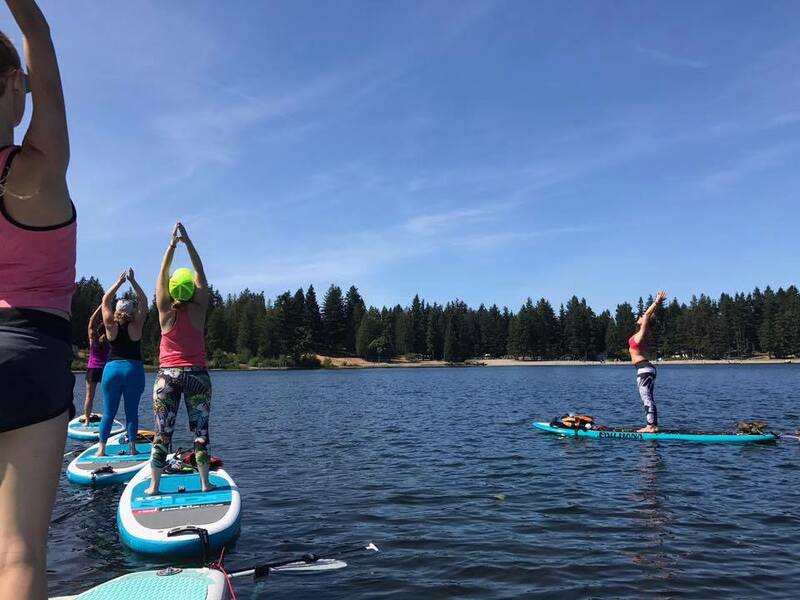 Do you dream of teaching the beauty of stand up paddleboard yoga? Join us on the beautiful Puget Sound and and I'll show you the ropes! This cozy training is limited to a small group of students, so you will have plenty of practice time. You will go home ready to confidently lead students on the water! Expect to train hard from 9-5 each day. Board and/ or wetsuit rental is available for an additional fee. To take part in this training, simply fill out the application below and we'll be in touch to finalize registration! Both certifications for only $795. Payment plans are available. Questions? Email hello@catalystyoganw.com or give Carly a call at (425) 346-4192. - Must be a 200 Hour Registered Yoga Teacher, or currently enrolled in yoga teacher training. - CPR and First Aid certification is required before the SUP YTT begins. - Stand up paddle experience is required (contact me with questions on this). - Must be able to swim 200 yards. What if I already have a paddling certification? -Email me and we'll chat about your options! - If Catalyst Yoga cancels due to low enrollment (four student minimum) or unforeseen circumstances, you will be refunded in full. Student cancellations are refunded at 75% when cancelled 30 days in advance, at 50% 21 days in advance. Less than 21 days will not be refunded unless your spot is filled. Do you offer one-on-one certifications, or will you offer a certification at our location? -Absolutely! Contact me at hello@catalystyoganw.com to discuss our options. 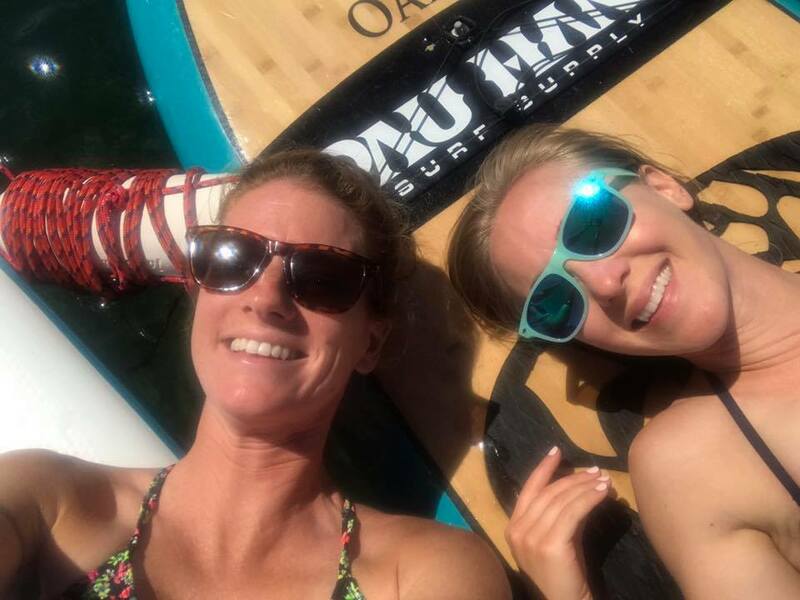 Starting a yoga or paddleboard yoga business? I can help! Let me show you the ropes of launching your business. The business of yoga can be complex, and when we have a floating studio there is a whole new horizon to navigate. Curious? Fill out the form below and I'll be in touch. In this inclusive program, you will learn how to teach movement and yoga in a way that is authentic to you, and adaptive-for all ages, abilities & experience levels. The curriculum is proven & comprehensive, leading yogis of all levels into a deep understanding of yoga-past & present. Level 1: Foundations of Yoga: In this 4-week module, you will learn the fundamental alignment, modifications & healthy movement patterns for yoga poses, the basics of meditation and breath exercises, and concepts such as non-attachment & non-harm. You will also be introduced to all anatomical systems in relation to yoga, specifically the musculoskeletal and integumentary systems. Level 2: Anatomy & Physiology of Yoga: In this 3-week module, you dive deep into all anatomical systems, with a focus on the interconnectedness of our bodies and minds, along with functional movement patterns in and between yoga poses to support life-long movement. You will also explore chakras, Traditional Chinese Medicine in Yin, and concepts such as self-study, moderation & balance. Level 3: Philosophy of Yoga: In this 3-week module, you will learn about the history of yoga and Patanjali's 8-limbed path, the holistic system of Ayurveda, yoga mythology and concepts such as satguru, which means: "you are your best teacher". Level 4: Teaching Methodology-Basic: In this 3-week module, you will learn basic effective communication skills for all types of learners, basic Sanskrit & effective hands-on adjustments. You will also develop your personal teaching style, begin sequencing for a general adult population, and learn to set intentions and use affirmations. Level 5: Teaching Methodology-Advanced: In this 4-week module, you will explore more advanced hands-on adjustments, Sanskrit, teaching principles, sequencing for diverse populations, business development and concepts such as kula or heart-felt community. Tuition for this program is $550 per level or $2750 for Levels 1-5 (this is just under 10% off of full tuition price of $3,000). Levels can be taken individually. Space is limited. Call or e-mail today to apply & join your heart-felt community of teachers (kula). This program is led by Mandy Cummins of Northwest Yoga Society with Carly Hayden of Catalyst Yoga NW, Jennifer Jensen, Taylor Foss, and Brandy Bilkovich. Program begins October 11th, 2018. Training will be held at Bent Yoga Co. in Everett.